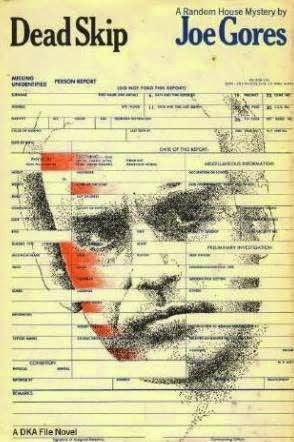 P.I. Dan Kearny, investigating the attempted murder of one of his agents, visits the house where professional thief Parker is planning a heist. 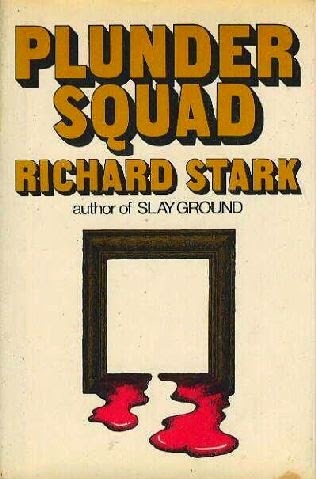 Joe Gores’ DKA novel Dead Skip and “Richard Stark’s” (pseudonym for Donald E. Westlake) Parker novel Plunder Squad each describe Kearny and Parker’s meeting from the respective authors’ own characters’ points of view. Crossover Cover: What in Samhain Just Happened?